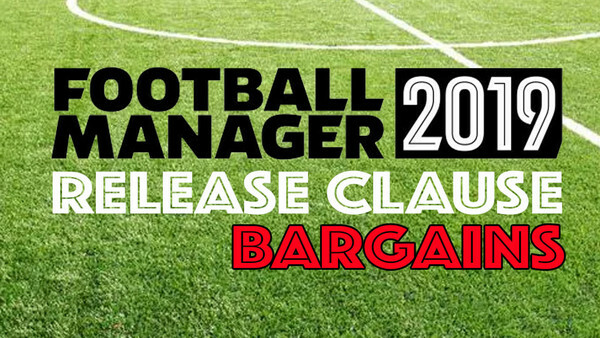 Every time Football Manager comes out, there's a race between players to find the bargains, wonderkids and transfer exploits that will help them rise up the ranks and lead their footballing dynasties to success. For clubs like Manchester United, Real Madrid and Bayern Munich, building a team capable of winning everything is made a hell of a lot easier by the money made available, but that's not always the case. 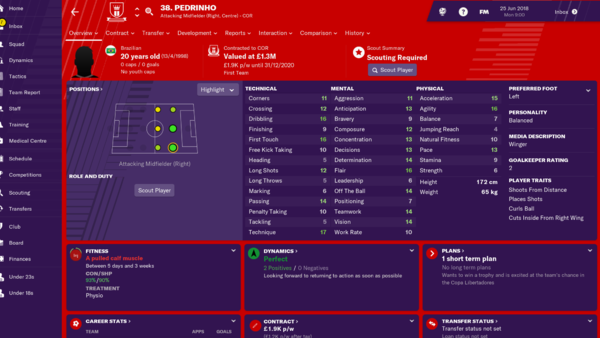 You can't beat a great Brazilian wonderkid in Football Manager and though they tend to be a little harder to sign with work permit considerations, that region tends to birth some of the most valuable prospects in the game. Corinthians prospect Pedrinho is right up there with the best in the game: he's a genuine World Class prospect who will terrorise defenders from the wing or at number 10, and he's a snip at £7.5m.